I recently had the pleasure of adding Brazil to my growing list of most beautiful countries to visit. I took 9 flights, visited 10 cities and lounged on a handful of beaches in just over two weeks, and as always, I’ve returned with tons of awesome travel tips and fun facts starting with these 7 Brazil travel tips to give you a jump start on your own trip planning. English is not widely spoken in Brazil, and while you don’t have a hope in hell of mastering this complicated language before you go, learning a few key phrases will not only help you navigate around, the locals are more likely to want to interact with you. Downloading an awesome language app like Duolingo or Vidalingua will help you with all the basics, and help you build your vocabulary along the way. Brazil is expensive, there’s no way around it. It may not come as a shock to seasoned South American travelers, but it will to those not familiar with the inner workings of the Brazilian economy. 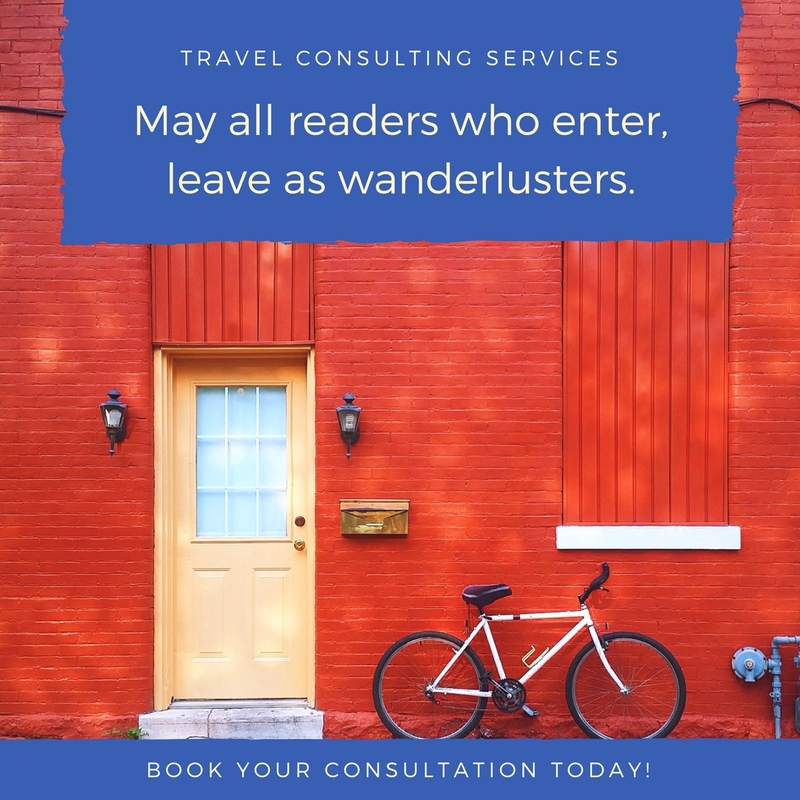 But in addition to saving yourself on reais (pronounced: hey-eyes in Portuguese), traveling in the off season means you’re not dealing with heavy crowds. According to local Brazilians, the best time for Brazil travel is after the first week of January. And then March to early October, accommodation, car rentals and some restaurants lower their prices quite dramatically. I consider myself to be a fairly well seasoned traveler, but I have to be honest, it was tough not be influenced by all the paranoid hysteria coming at me. I turned to my favorite guidebooks, and even those pages were riddled with hair-raising stories of murder and mayhem across Brazil. Yes, Brazil has a reputation for high crime, especially touristic places like Rio De Janeiro, Recife and Sao Paulo. But with the world keeping a close eye on the newest World Cup host, Brazil has seriously stepped up both its police and military presence. 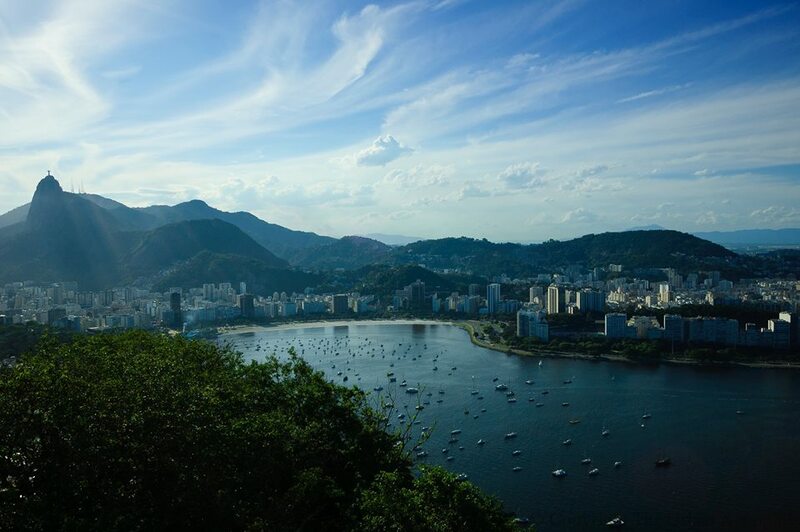 One one of the best Brazil travel tips I can offer you is to use common sense – Don’t flash your diamonds, don’t carry around wads of cash, and don’t wander around white knuckling your possessions. Act natural, be aware, and enjoy yourself. Guide books are great, but they can’t cover everything and the moment they’re in print, they’re out of date. Even the best guide book can’t compete with current local knowledge. Now that you’ve fired up your handy language app, use it! Find out from the locals where you can get a proper Caipirinha; where you can eat some fantastic Feijoada; or where you can join in on a hyper local festival. 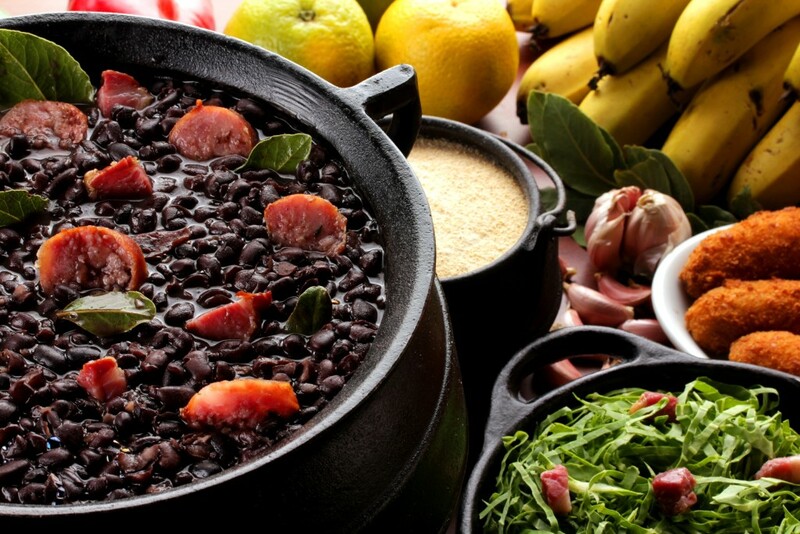 The only thing Brazilians love more than football and music is showing you how proud they are of their culture and cuisine. 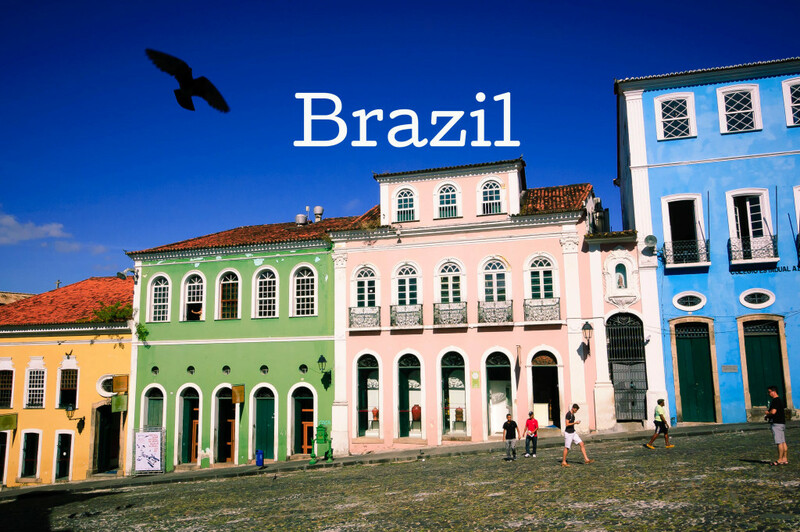 Most travel blogs offering advice on Brazil travel will advise against renting a car. They’ll tell you it’s expensive, it’s difficult to find parking, and it’s dangerous. Fear mongering at its finest. 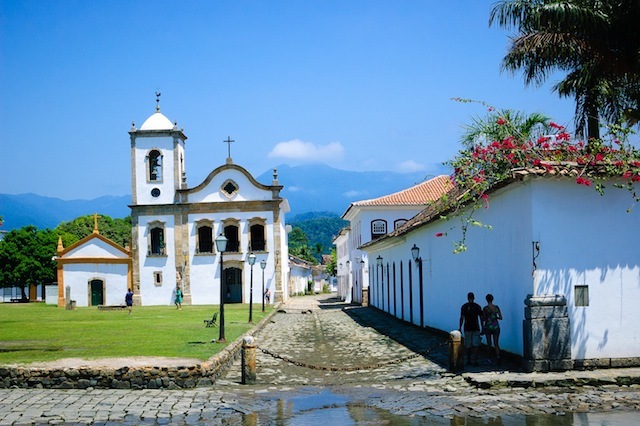 I rented a car and drove it from Sao Paulo to Paraty on the coast. Without GPS, a map, or more than 5 Portguese words. If I can do it, so can you. And while I did get lost a few times, it is the absolute best way, in my opinion, to see the country. I booked through Europecar and paid less than $200CAD for a 4 day rental. Just a heads up, many of the highways are tolled so make sure you have a handful of Reais kicking around. 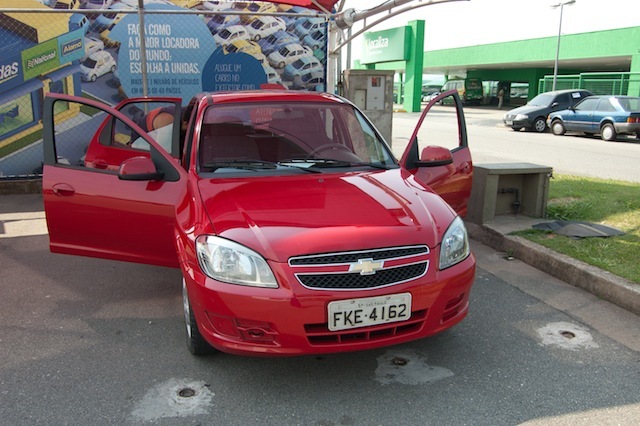 I would not advise renting a car in the larger cities like Rio de Janeiro, Sao Paulo, Recife or Salvador – It is difficult to find parking, and theft is more of an issue. A pousada (literally translates as a “place to stay” or “to land”) is the most common form of accommodation across Brazil. They are individually owned properties with varying degrees of service, and don’t have a regulated star rating like you would find in North America or Europe. They are often historic, charming and simple, offering an “authentic” experience, which is part of what makes them so attractive. Be mindful of reviews you read on Trip Advisor – Newcomers to Brazil arrive with unrealistic expectations. Pousada’s located in poorer areas, while beautiful and friendly, can experience things like water shortages, or scheduled power outages. It’s all part of the experience! I recently read an article in the Guardian that shared a few Brazil travel tips for those coming to watch the World Cup, and one of them mentioned having to “buff up” before hitting the beach. Absurd. No one cares what you look like. Be it Copacabana, Ipanema or Leblon, people of all shapes and sizes squeeze themselves into the itsy-bitsy-teeniest-of-anything! If you’ve been hiding under a moo-moo for the last decade, Brazil is the place to buy an armful of thongs and shamelessly strut your stuff! Love this post? I delve more into my time in Brazil in the coming weeks!